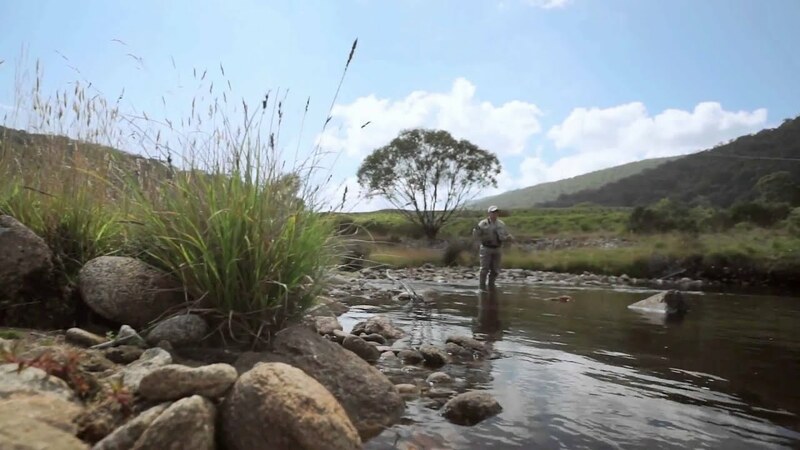 Thredbo River is home to some of the wildest trout in Australia. 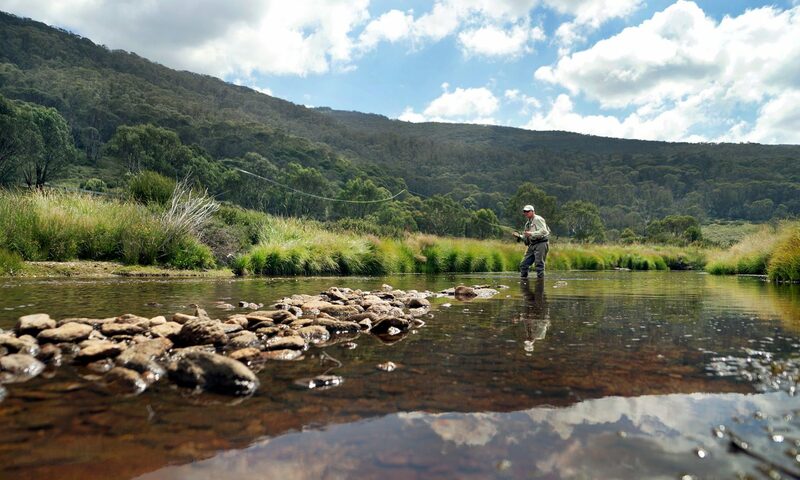 Enjoy the clarity and peace Thredbo offers as you cast a line and fish amongst the beauty of the Snowy Mountains. First time fishing? Need to work on some skills? 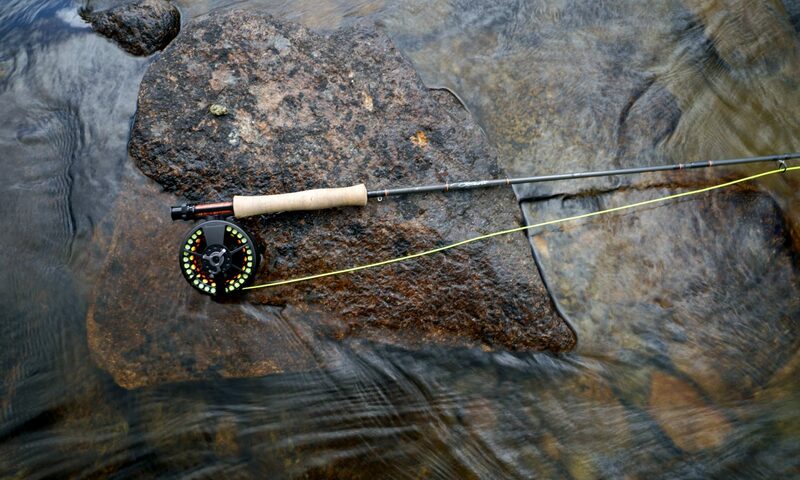 Learn to fish like a pro with one of the experienced guides from Clearwater Fly Fishing. 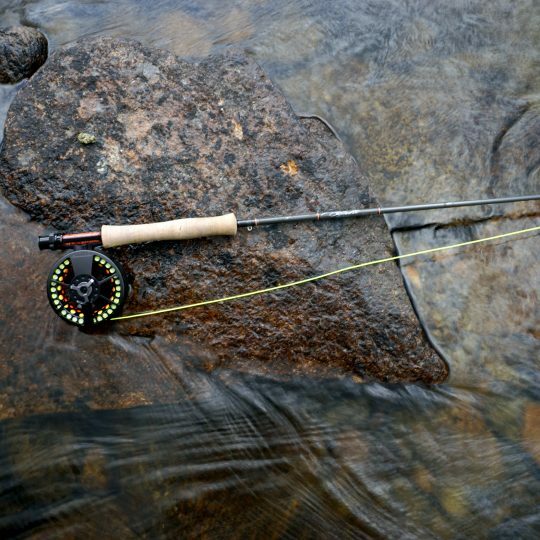 The fly fishing season on the Thredbo River and its tributaries are open from the October long weekend until the June long weekend. To book a Fly Fishing lesson please call 0417 240 797. 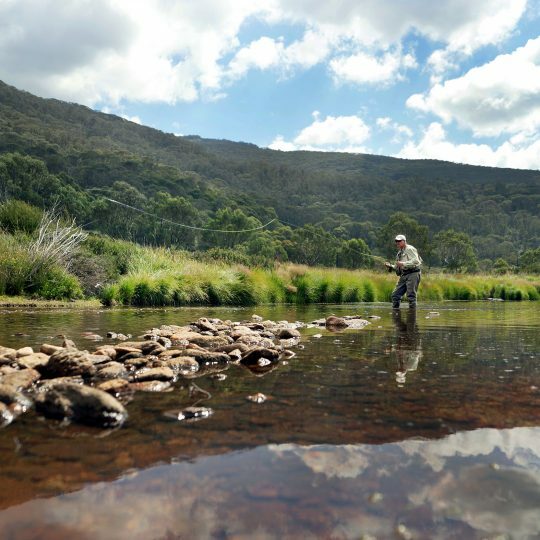 Fishing licences are required for all anglers in the rivers, lakes and streams of the Snowy Mountains. You can purchase online from the Service NSW website www.service.nsw.gov.au. Not available for purchase in resort.